These are great bibs, they fit really well once you wear them a few times. I love em. Not too thick, not too thin, very tough. If they’re new, they look sharp too. Please send your inquiry to customerservice@bendavis.com – thank you! Love the 1/2 zip shirts. Got my whole department wearing them. 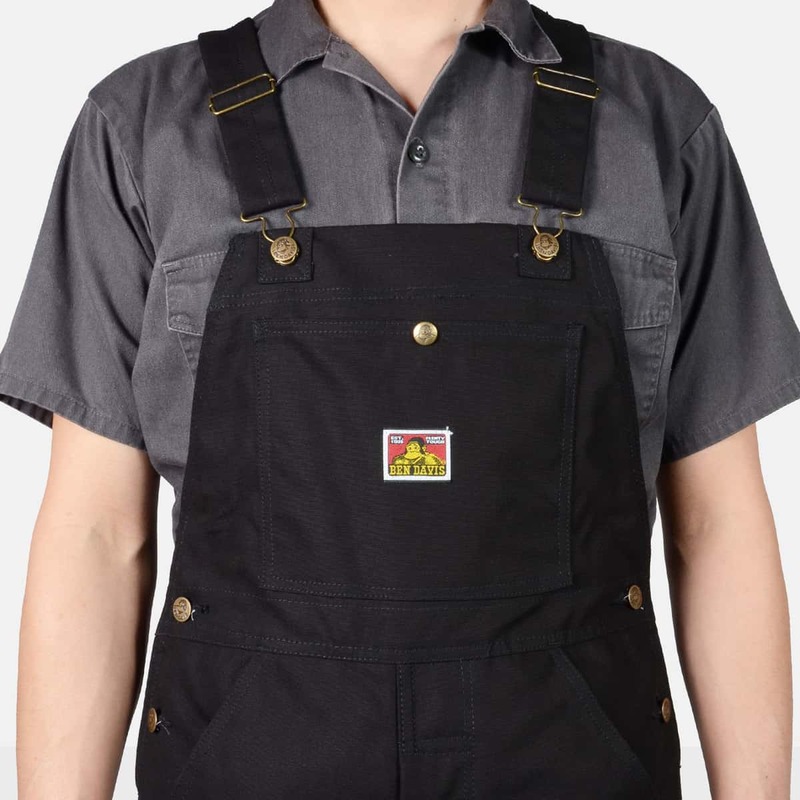 Will there be any bib overall’s in the duck brown? 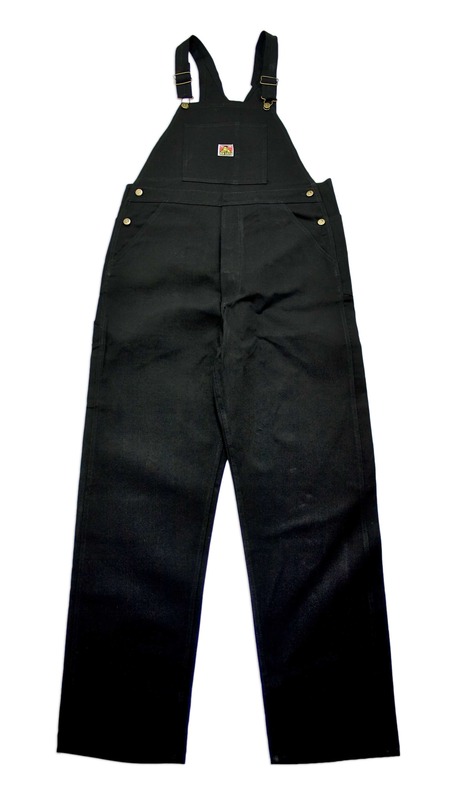 We may make them in brown at some point in the future; however, they are not in our production process at this time. Thank you for the idea! Why has there been no respond to the comments and about how do you not offer the denim anymore? 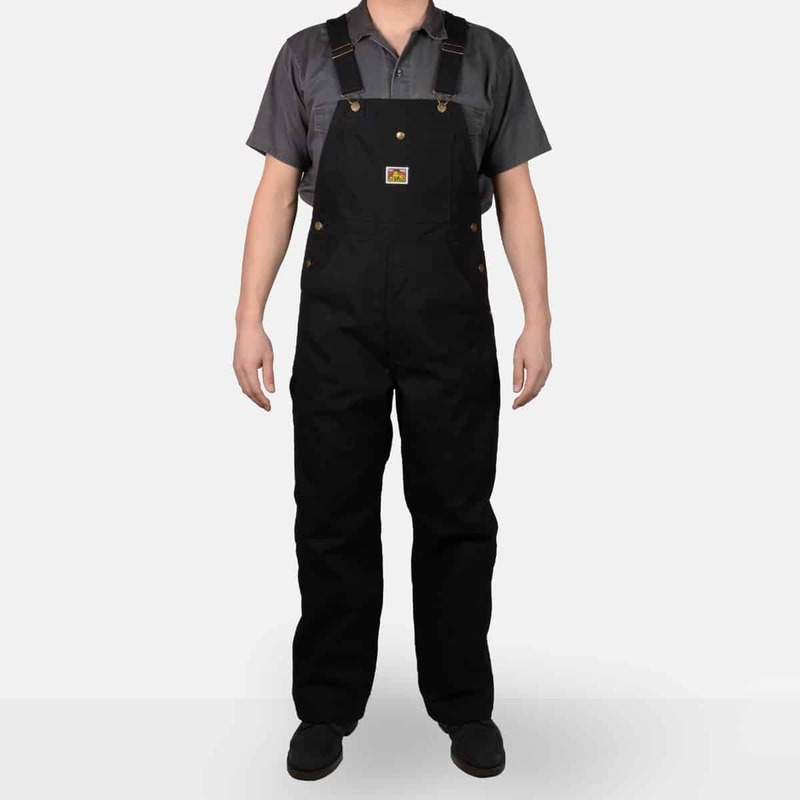 We are not producing denim overalls – we have black twill overalls and the lengths are 30, 32 & 34. Love my pair, by any chance will there be denim in production. Love these bad boys. I get compliments all day by everyone who knows about the BD. I need parts for it though. The washer lost the part to hook the straps to buttons. Would these be too thick to be wearing in summer? No, you should be ok.
Sure are pricey for not being made in the US.